Returning for our third year at the luxurious One Whitehall Place, The Telegraph Whisky Experience is the ultimate private whisky fair. 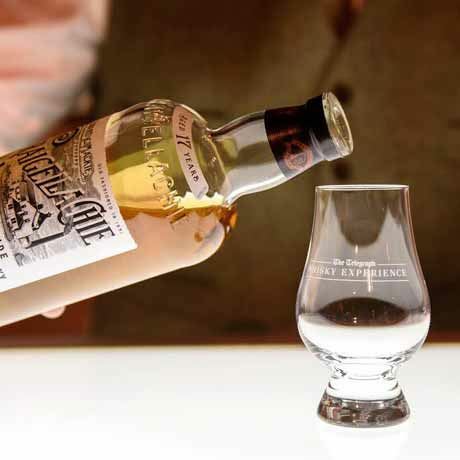 Featuring world renowned whisky experts, exclusive masterclasses and more than 100 whiskies available for sampling, whether you're a novice or a connoisseur join us to find your perfect dram. - 'Around the World of Whisky' hosted by Neil Ridley and Joel Harrison – explore the exciting malt order sweeping the globe with new expressions from Tasmania and a selection of distinctive malts ranging from Taiwan to Sweden.